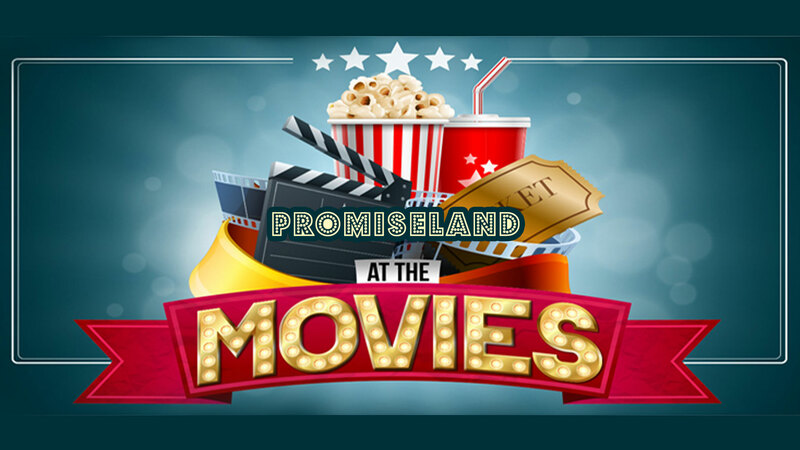 Posted on July 5, 2016, in Sermon Notes, theology and tagged at the movies sermon series, colossians 4:13, hebrews 12:2, independence day sermon, john 3:16, john 8:44 sermon, resurgence sermon, sermon notes, spiritual warfare sermon. Bookmark the permalink. Leave a comment.